Look out! There goes the Spider-man. 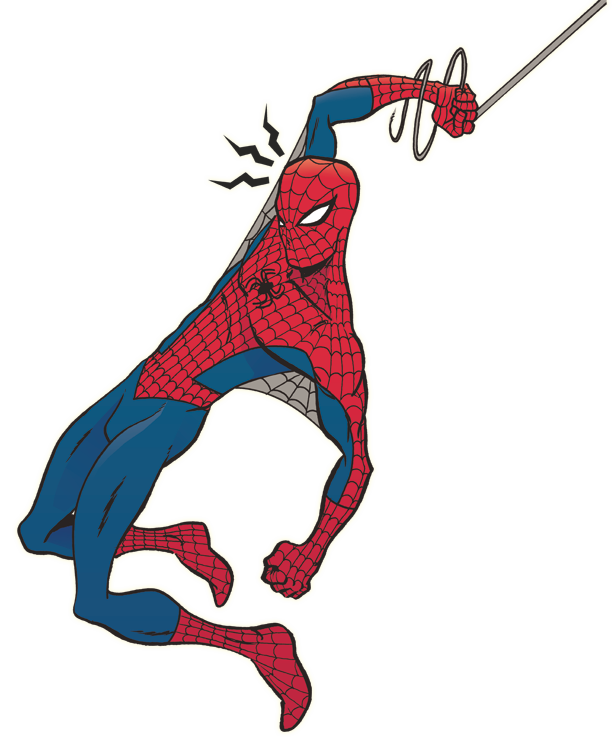 I love drawing me some Spidey-man.